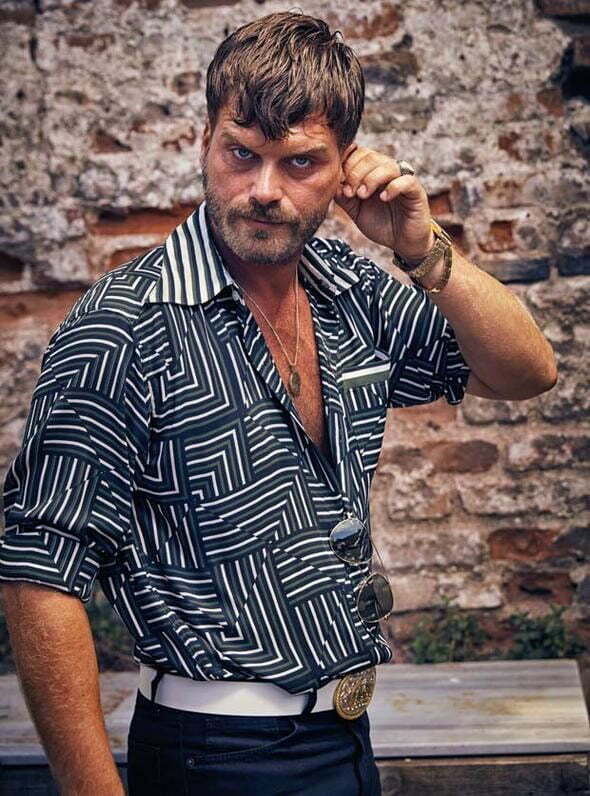 Home » Turkish Movie » Kıvanç Tatlıtuğ: How Do You Find His New Style in Turkish Movie Magic Carpet Ride 2 (Organize İşler 2)? 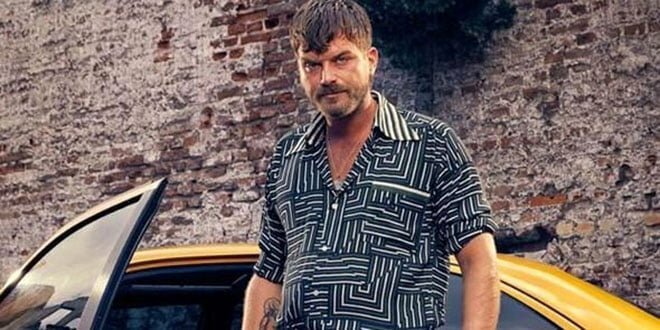 You will be surprised when you see Kıvanç Tatlıtuğ in Turkish movie Magic Carpet Ride 2 (Organize İşler 2). 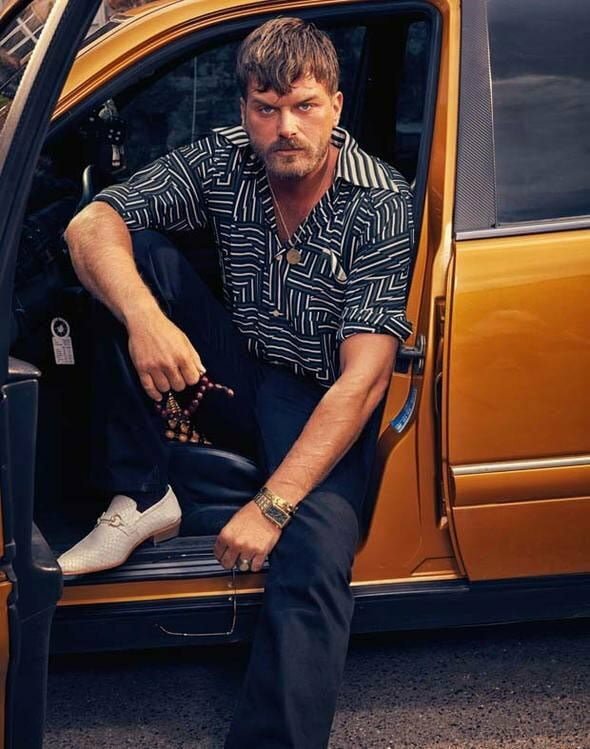 Kıvanç Tatlıtuğ will be in a role named Blond Saruhan (Sarı Saruhan) who is a tough guy from Adana. His new style is a lot different than his previous roles. Magic Carpet 2 (Organize İşler 2) will come to the big screen on January 4th, 2019.